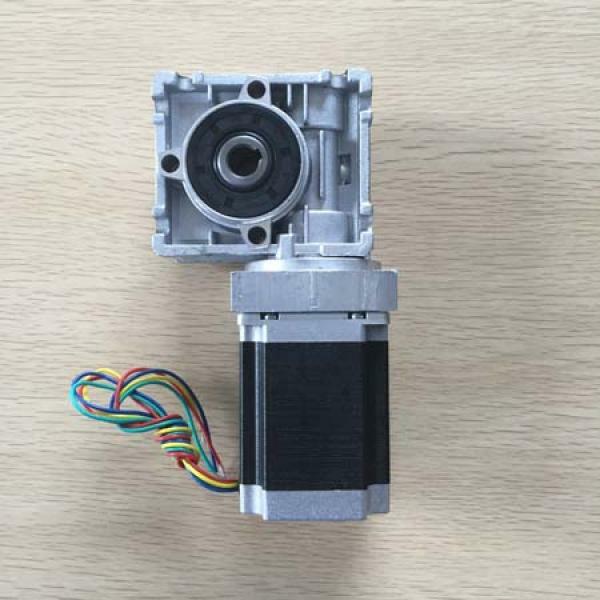 It's a price performance drive system for your sunseeker project or rgv robotics. 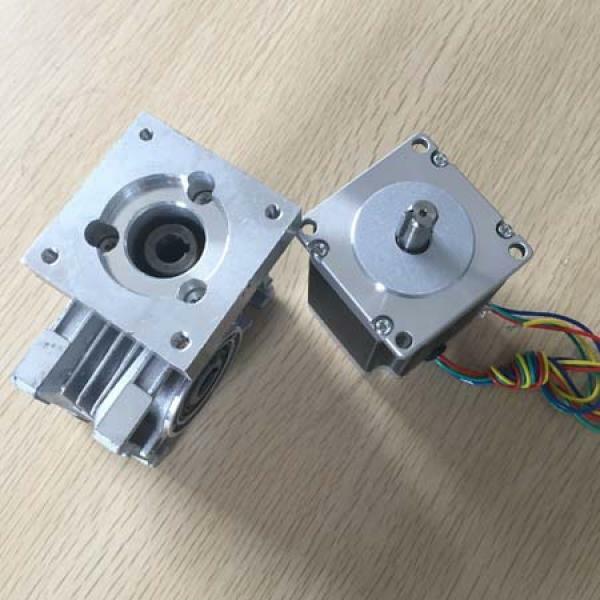 Is it really suitable for home solar tracking? 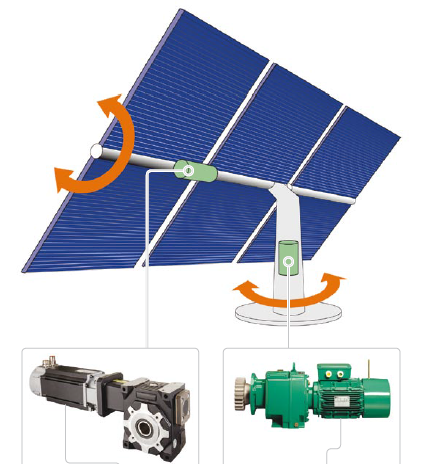 Emerson Photovoltaic has shown a Typical Control Techniques drives and geared motors used for intelligent solar tracking which used a servo motor with nrv worm gear. 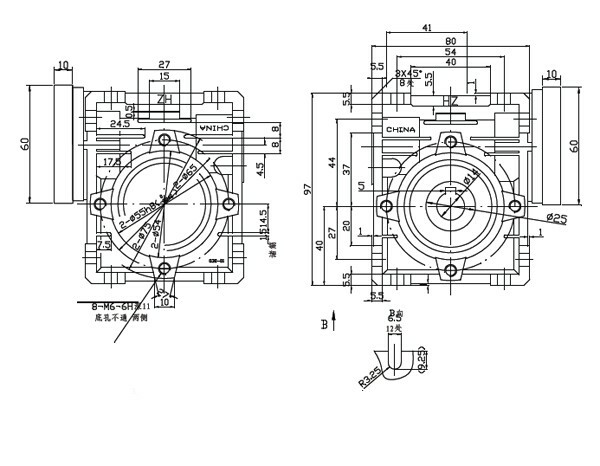 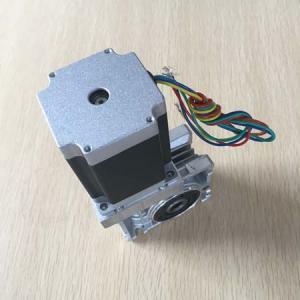 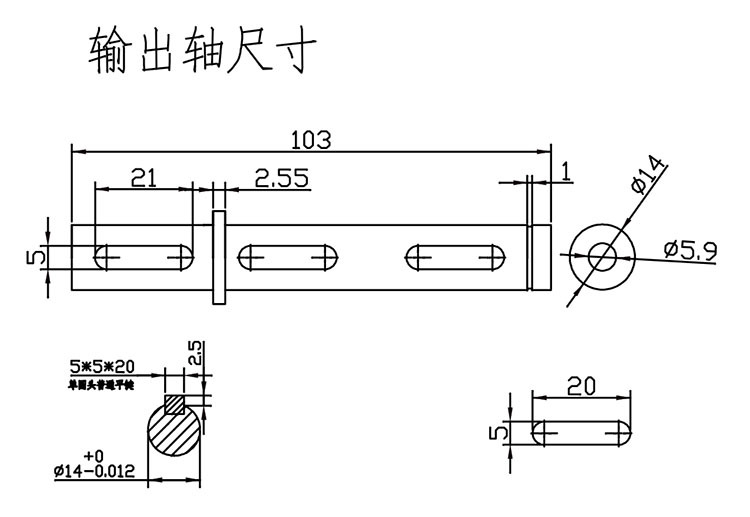 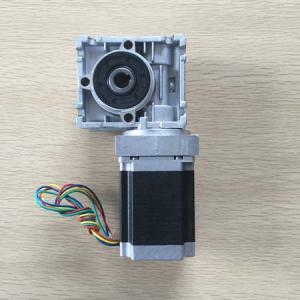 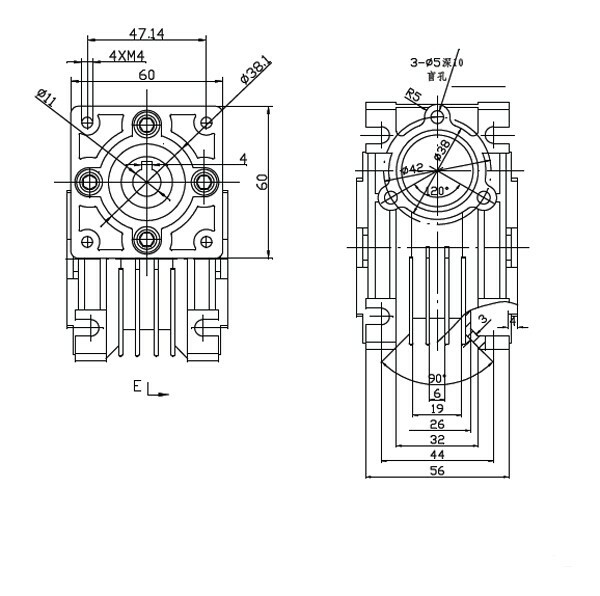 For home use, a stepper motor system is more reasonable price. Heliostat23-RDG 36VDC integrated control unit included stepper motor worm gear drive unit.